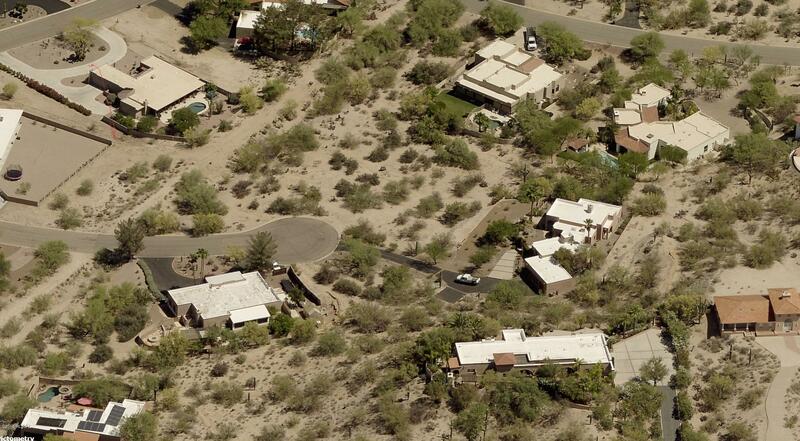 Very nice & easy to build lot in a quiet cul-de-sac. Beautiful views from an elevated location. Rare plot of land of its kind. 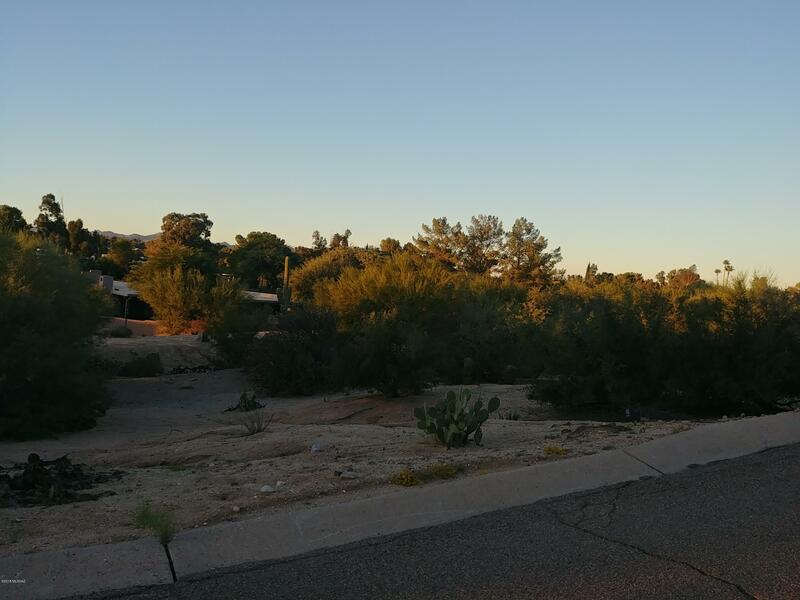 Lot is a 200 yard walk to Omni Tucson National Golf Course.